To whom it may concern, I wanted to let you know that yesterday I had my basement carpet cleaned. Your staff are exceptional. They were fast, efficient and very professional. Many Thanks! What a shock it was to see the carpet looking as clean as the day we bought it! We have had it cleaned by other companies and we’ve tried cleaning it ourselves but it has never looked this good in all the years we’ve owned it (and that’s quite a few). Thank you so much. The service is excellent. See you next Spring (but I’m sure I’ll find something else that needs cleaning before then)!!! 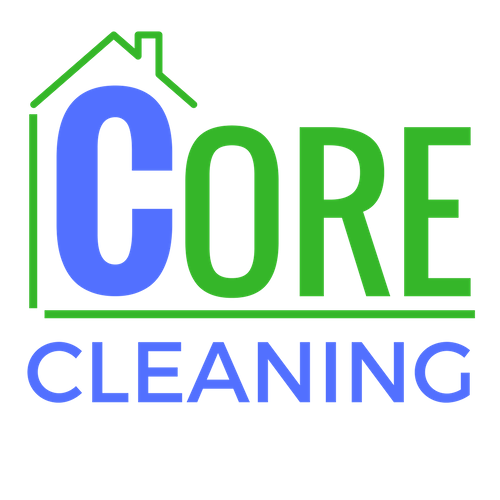 At Core Cleaning we tackle the dirt you see, and the deep-down embedded dirt you don’t see to ensure your carpets are truly clean. 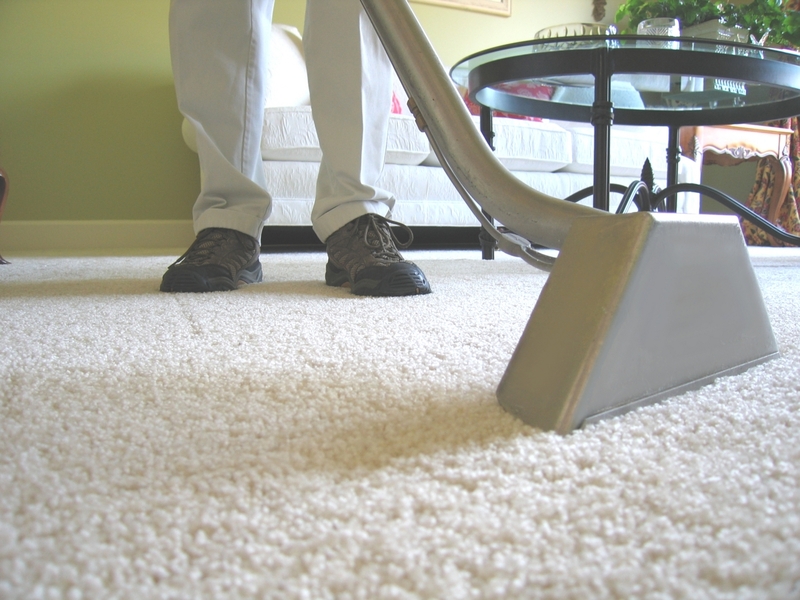 We use Eco-friendly products and high quality equipment that can rejuvenate the appearance of tired and stained carpets, with the added benefit of removing harmful chemicals from your living environment. We use a state of the art truck mounted system which is capable of heating on board water up to 280 degrees for the best clean, rinse, extraction and sanitization available. We pick up area rugs and bring them to our facility where they are professionally cleaned and properly dried in our temperature and humidity controlled facility. We clean synthetic, wool, silk, sisal, and other specialty rugs. Should your rug require repair, we can also arrange this for you. We use only Eco-friendly products to clean upholstery as well as a fine fabric rinse. This two step process leaves your furniture feeling soft and smelling fresh, not perfumed. This process is completely safe for pets, children and allergy sufferers. Whether you need a light refresh or a more intense clean, we can accommodate your needs. We recommend protectant for your carpets, area rugs and upholstery to enable you to clean up spills easily and help to prevent staining until your next clean. We are a certified supplier of the world’s first Eco-friendly protector Green Guard. Formulated to be non-toxic, sensitive skin friendly, biodegradable, non fragranced. Safe for pets, children and allergy sufferers. Are You Ready to Pass Off Your Cleaning to A Pro? Schedule My Free Quote Today!